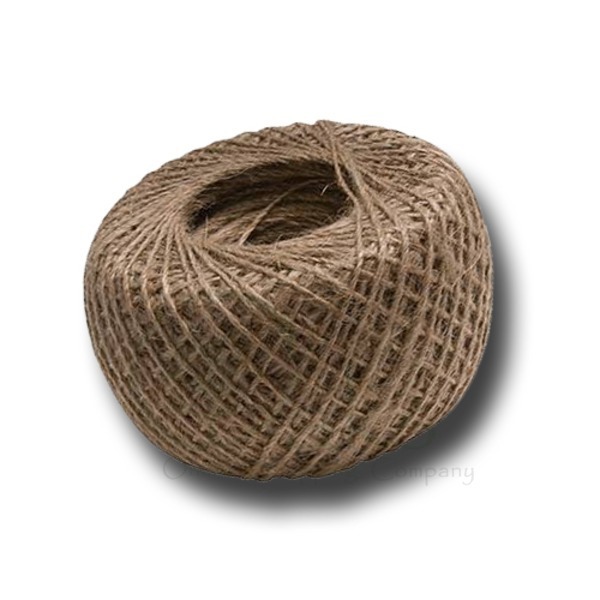 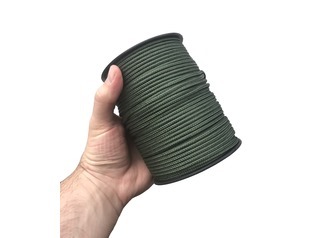 Our thin jute twine is just the ticket for knot sessions, outdoor crafts and all manner of gardening-type tasks where tying or lashing sticks together is part of the job! 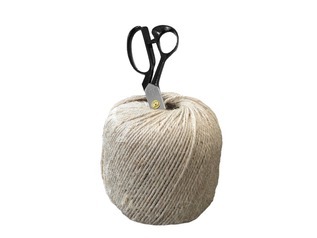 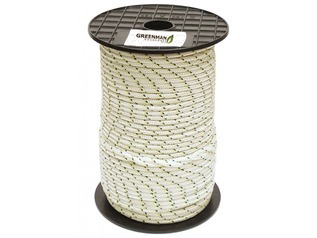 This a large grapefruit-sized roll of thin twine (approx. 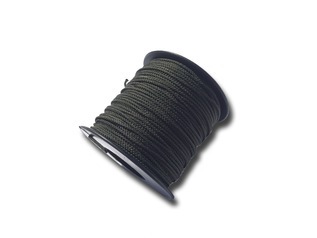 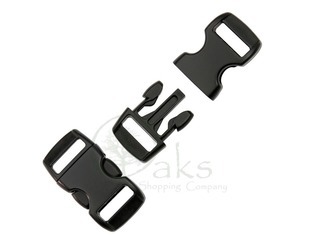 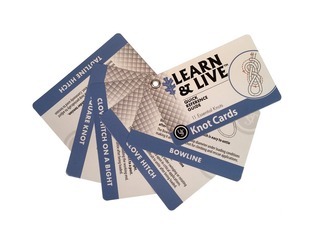 1.5/2mm) and contains roughly 250 metres – so plenty to keep you going on your Forest School sessions. 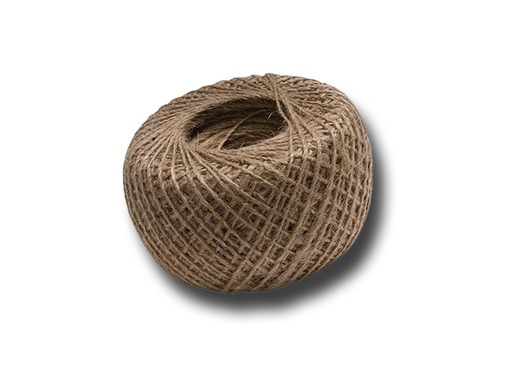 Our jute is environmentally-friendly and breaks down naturally unlike many alternatives.